Fame is a fleeting thing in the world of kpop where new groups debut every week. Established groups release several mini albums to stay relevant and promotional material and appearances can prove ruinous if not executed properly. The one thing that appears to remain constant are the bonds formed between group members over the years of poverty, rigorous training, and once successful, crammed schedules. For some the lack of social life and constant interaction in close quarters with group members may cause misunderstandings and confrontations while others become a surrogate family. 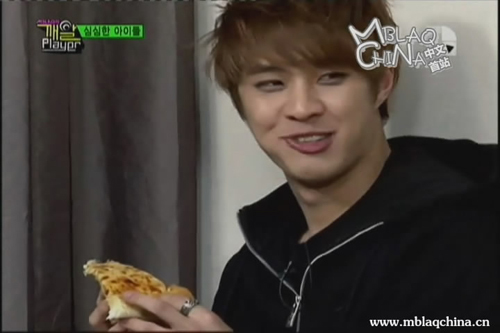 Seungho lovers, bring the boy a pizza and he might be willing to entertain your fantasies. My OTP involves myself, pizza and those lips. 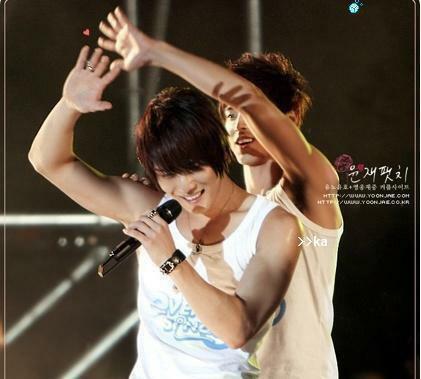 Honourable mention goes to Yunjae who, while no longer together, will forever be together in our hearts. 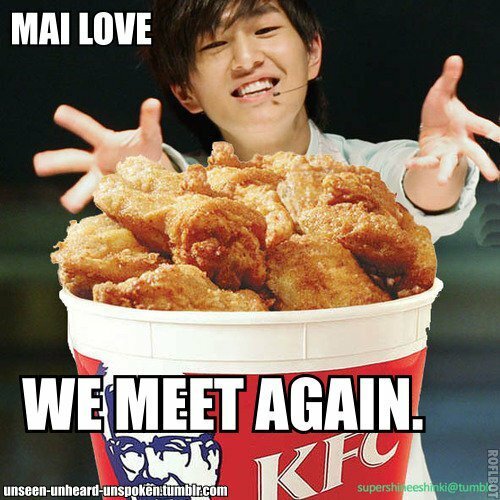 I totally love that .gif of SeungHo you found.